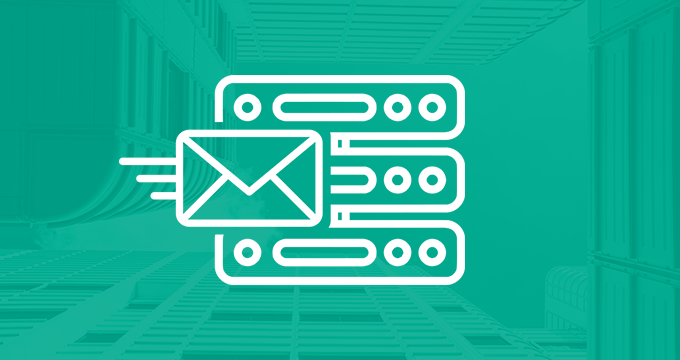 Compliance with regulations concerning email archiving is a crucial issue for all businesses, but if you’re an administrator on the quest of finding the right email archiving solution for your company, things can get fairly confusing very fast. That’s why it’s helpful to compile a checklist of what you need in order to fulfill regulatory requirements. 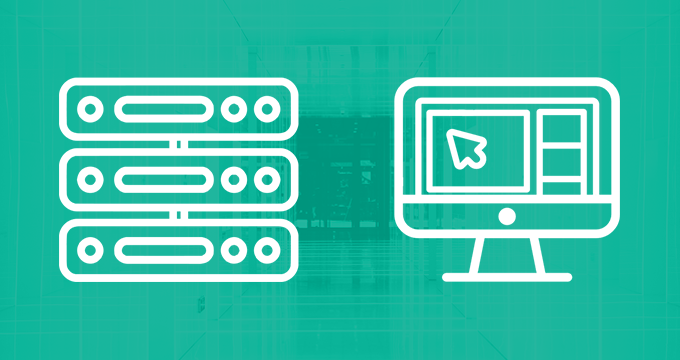 Stick to this checklist when researching and purchasing an email archiving solution. – What is to be archived? Will all emails be archived or just selected ones? Email archiving includes all emails – incoming, outgoing or internal. They are stored even before they reach an individual’s inbox. This means that emails cannot be accidentally deleted, and if they are, they can still be retrieved from the archive. – What about spam? Undelivered emails do not use server space and propose no security threat. – Can I still delete emails manually? Archiving enables you to delete emails manually, but this cannot be done until after the retention period. – What are the search criteria? 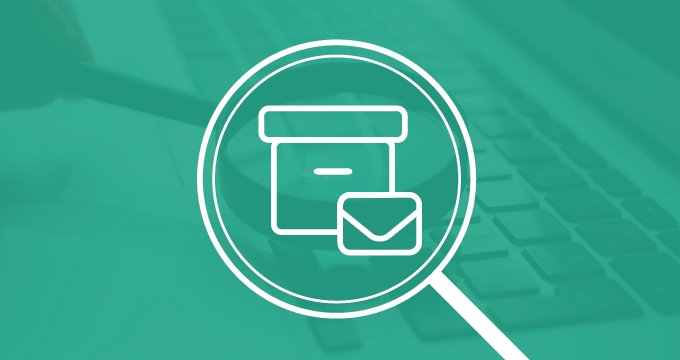 Email archiving indexes search terms by sender, subject, and text in the body. You can also perform searches based on dates and time periods. 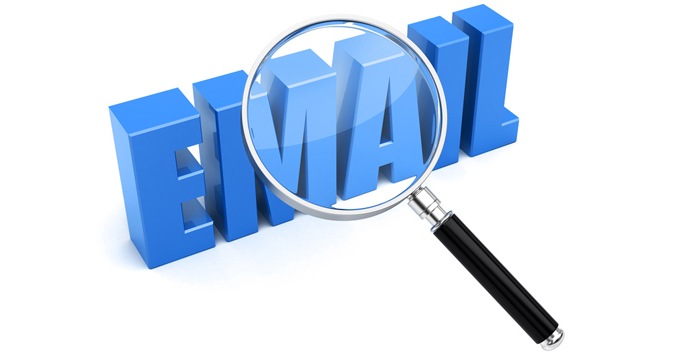 Every email is indexed so that it can be easily retrievable in the future. – How long can I keep my archives? There are no specific requirements for your email archive other than those specified in compliance or regulatory rulings. You can adjust how long you want to retain a particular email. The archive operates in accordance with these user-defined parameters. If necessary, emails can be kept forever. The thing to remember, however, is that you do not have to keep an email for longer than it’s needed. When the defined storage period expires, emails are automatically deleted. Today, many companies are discovering the benefits of a dedicated email archiving solution. It’s a cost-efficient way to meet regulatory requirements. It pays off because it automates many of the tedious functions of overseeing email backups. This frees up system administrators and allows them to focus on more important tasks. To find out more about email archiving and its benefits, we recommend downloading our free eBook “Email Archiving: Best Practices For Today’s Leading Enterprises” by clicking on the image below.